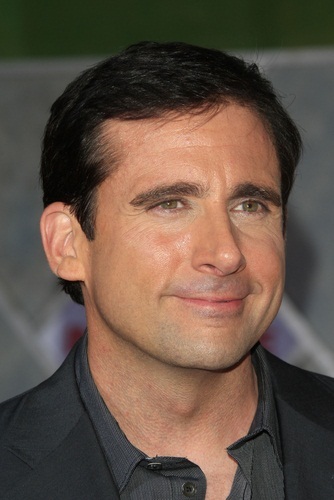 Steve Carell is an American actor, comedian, writer, director, and producer. He starred in the movie The 40 Year-Old Virgin and the television series The Office, among many other roles. Steve is the son of Harriet Theresa (Koch) and Edwin A. Carell. Steve’s father’s original surname, Caroselli, was shortened to Carell. On his father’s side, Steve is of Italian and German ancestry. On his mother’s side, Steve is of Polish descent. He was raised Catholic. Steve is married to actress, comedian, and writer Nancy Carell (born Nancy Ellen Walls), with whom he has two children. While Steve has played many Jewish characters (including in three consecutive major films, a rarity for a major star), he is not of Jewish heritage. Steve’s paternal grandfather was Ernest Caroselli (the son of Amanzio Caroselli and Marianna/Marsanina/Marcasciano Ricco). Ernest was an Italian emigrant, born in Bari, Apulia, Italy. 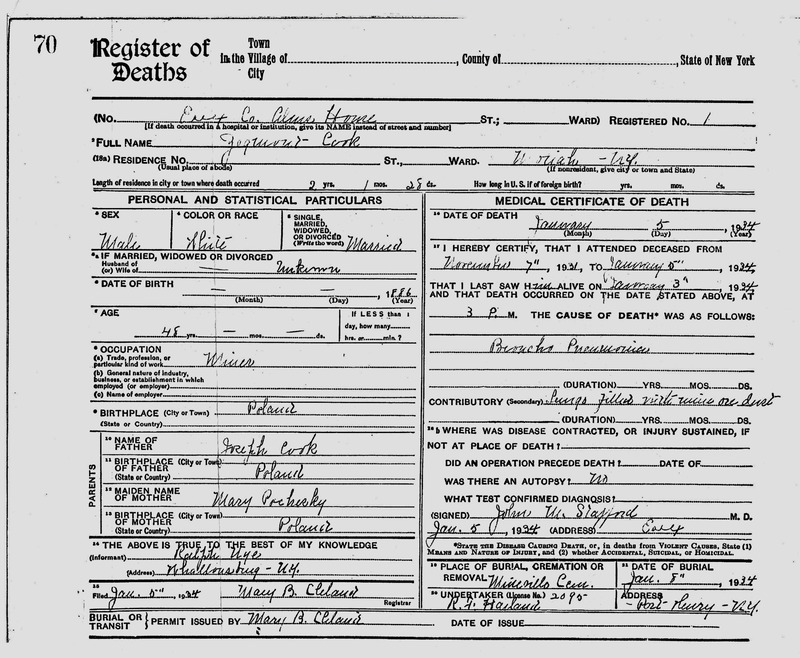 Steve’s paternal grandmother was Marie G. Egle (the daughter of August W. Egle and Mary A. Boullay). Steve’s grandmother Marie was born in New York. August was a German immigrant. Steve’s great-grandmother Mary Boullay was born in New York, the daughter of German immigrant parents, Nicholas Boullay and Jo Hanna. Steve’s maternal grandfather was Zygmont/Zigmund/Zygmond/Sigmund Koch (the son of Joseph Koch and Mary/Crestene/Custene Porcheskey/Pascoff). Zygmont is listed as born in Russia in one record and in Vilnius, Lithuania in another record, and was possibly of ethnic Polish descent. The name Pascoff may have been misspelled on records. Steve’s maternal grandmother was Frances Victoria Tolosky (the daughter of Tuffield/Tebfis/Tropin Theophilo/Theophile Tolosky and Mary/Martiana Brunnwyko/Burranaski/Burnak/Burnika). 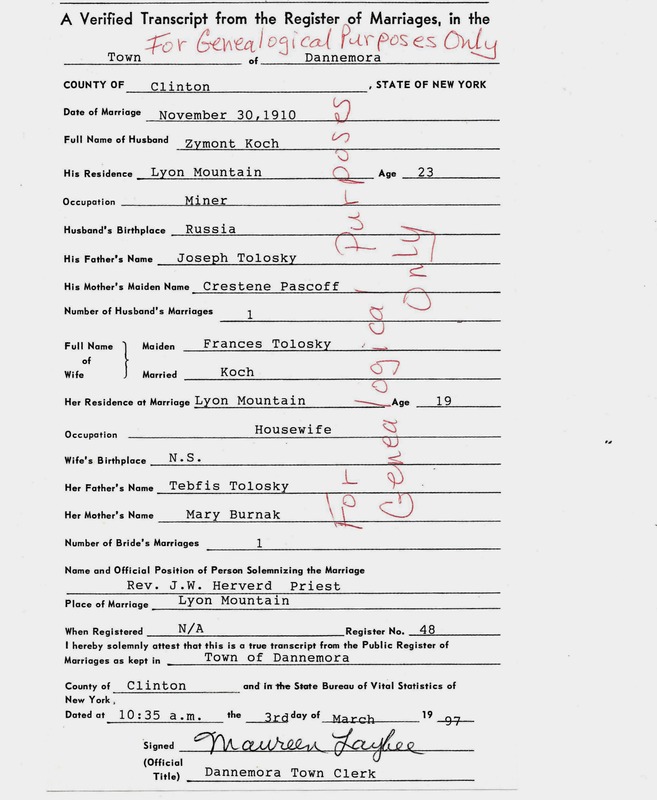 Frances was born in New York, to Polish parents. According to ancestry.com records Sigmund Koch was Lithuanian Jewish. Which “ancestry.com records” state that he was Jewish, and how do they state it? Now that I am looking at the record I realize I got the wrong Siegmund Koch. I got a hint under Siegmund Koch which was, “Munich, Germany, Nazi Documentation Regarding Jews, 1916-1946.” The hint was messed up because he was in the U.S. by that time. On a separate note, I don’t think Pascoff is an ethnic Polish surname.